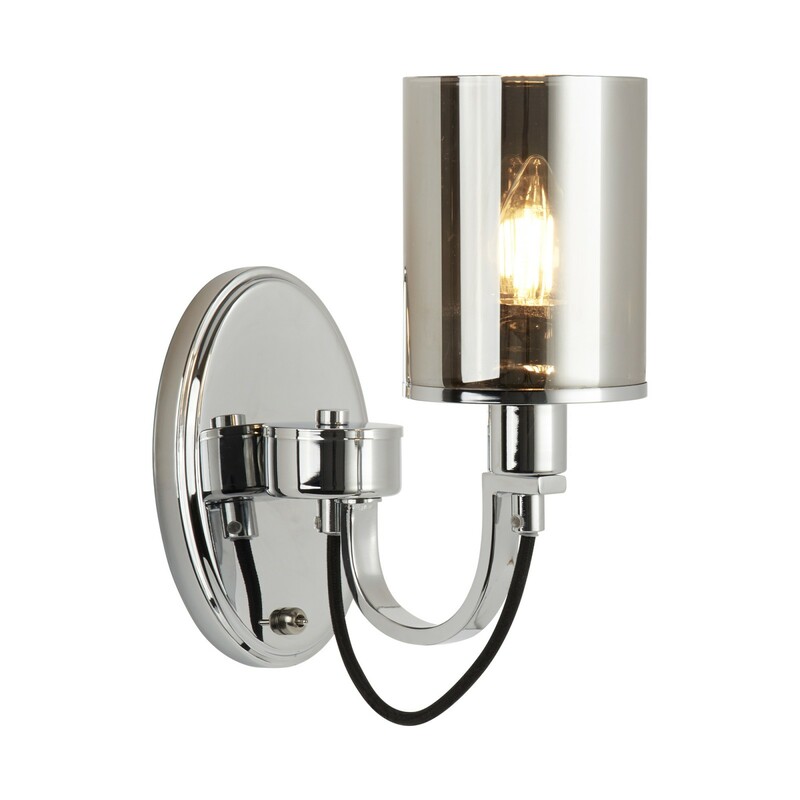 Catalina 1 Light Wall Bracket, Chrome, Black Braided Cable, Smoked Glass Shades - This 1 light wall bracket is the uber sophisticated vintage addition your home is looking for. 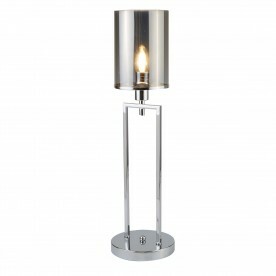 The classic design consists of a chrome body topped with an attractive smoked glass shade. 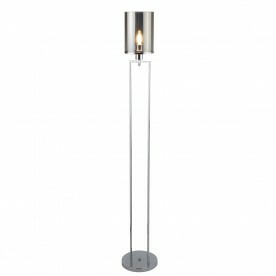 When lit, the candle style bulb contrasts beautifully against the smoked glass. 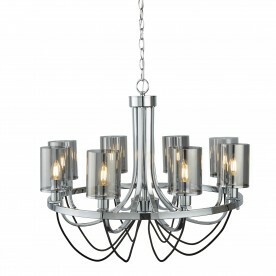 A single black braided cable drapes from below the chrome arm and adds a modern touch. 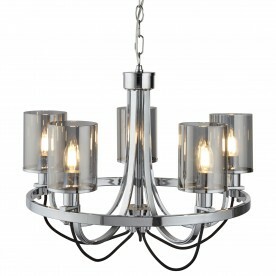 Perfect for bedside reading or for key lighting in a living room.